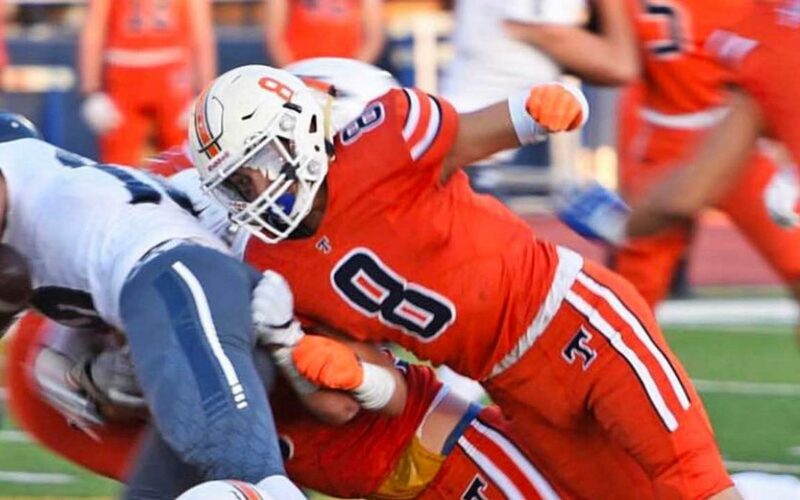 Pili preps at Timpview High School (Provo, UT), where as a junior (2018) he had 45 solo tackles, one tackle for loss, one interception (with 35 return yards), four passes defended, and one 40 yard fumble recovery. As a sophomore (2017) he had 25 tackles (10 solo), one tackle for loss and two passes defended. He also played in three games as a freshman, recording eight tackles and an interceptions (returned for 15 yards). Pili is rated 3-stars by 247Sports and ESPN. He has seen recruiting interest from Cal, Harvard, Hawaii, Nevada, Northwestern, Michigan State, Penn State, Stanford, UCLA, UNLV, Utah, and Yale. Pili is brother to current BYU football players Trajan and Keenan Pili. He is the fifth commitment for the Class of 2020. Class: 2020 HT/WT: 6’1”, 205 lbs. I caught up with Pili to ask him about his recruiting. Pili: Coach Sitake and Tuiaki offered me a scholarship when I was a freshman and all of the coaches have stuck by me since then so that meant a lot. 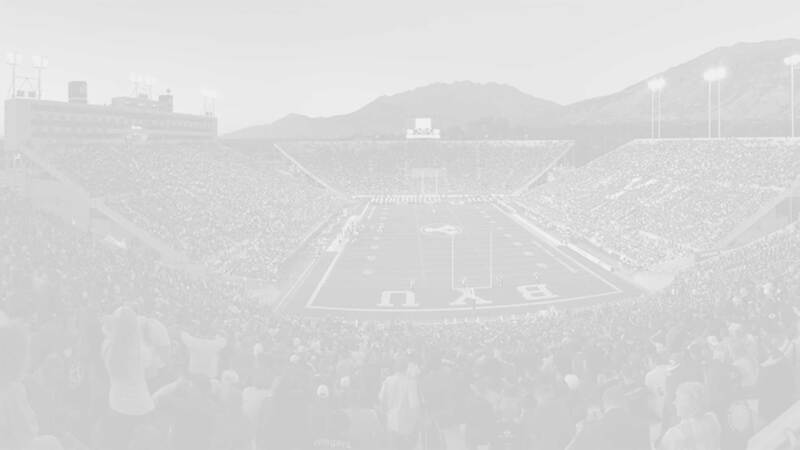 My two older brothers also play for BYU and for some people, they might not want to follow the steps of their brothers. But for me, they’re great examples of doing faith, family, football and education the right way and I’m excited to follow them. Pili: Mostly I’ve been in contact with Stanford, Utah, UCLA, Michigan State, Cal Berkeley, UNLV, Hawaii, Yale, Harvard. Pili: Sports teaches a lot about life which has helped me in a lot of ways. As for awards, being nominated as a junior scholar athlete to the Utah Chapter National Football Foundation and College Hall of Fame 2019 is pretty cool. I hope to accomplish a lot in my life both on and off the football field. Pili: Be true to yourself and do the best you can in all aspects of life. Do your best and the Lord will do the rest. Pili: For sure Sean Taylor!